Massachusetts has been perpetually recognized, by the New York community, as the home of fan adversaries and the bizarre Mc-Mafioso (Irish mob). Recently, a bridge was formed, connecting the two, warring factions via the indie music community. NYC first welcomed the Boston synth-pop revolution when Passion Pit collected record-setting crowds at Central Park and Governors Island. 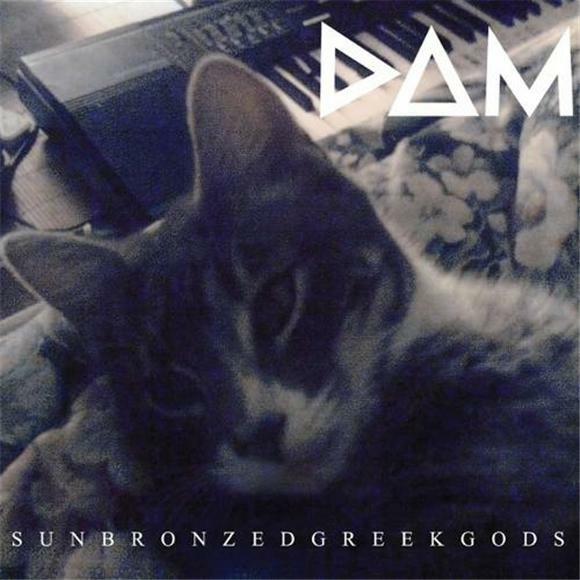 It is expected that, with the release of their re-mastered EP, Sun Bronzed Greek Gods, DOM will assist in upholding the olive branch.